Manufacturers employ a wide range of machining processes to produce a nearly endless variety of parts from a vast selection of workpiece materials. 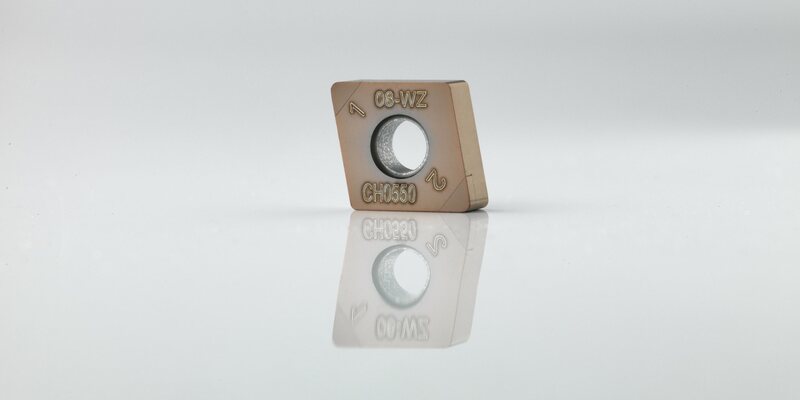 Despite such dramatically differing methods and results, the manufacturers share a common goal of producing a certain number workpieces of a desired quality, in a specified amount of time and at an appropriate cost. To achieve profitable machining of quality parts, many manufacturers follow a micro-scale path, beginning with tool selection and application and solving problems in a reactive way. However, current research suggests the reverse of that approach with a focus on three major components or aspects of the overall machining process. Manufacturers should begin with an examination of the entire machining process, focusing on the elimination of rejected parts and unforeseen downtime that represent critical roadblocks to a manufacturer’s goals. After a stable and reliable process has been established, an analysis of production economics is undertaken to balance production rate and manufacturing costs. Finally, careful selection of cutting conditions and tools will fully optimise the machining process. The achievement of consistent product quality is the most important element of the goals shared by all manufacturers. If the machined parts do not achieve the level of quality specified by the customer, it doesn’t matter how many, how fast or how cost effectively the parts are machined. Quality standards include tolerances, surface finish and part-to-part consistency. Manufacturers always claim that part quality is an accepted, intrinsic part of their operations. Much of the time, however, that claim is optimistic or self-deceptive. In reality, throughout the manufacturing industry a significant percentage of workpieces is defective and must be reworked or scrapped. Producing defective parts extracts a high cost, not only in material, labor and machine time, but also in disruption of production plans. Some shops create an illusion of reliability or predictability by including the occurrence of rejects in their production scheduling. In an instance when a customer requires ten parts, planners might prepare for machining of twelve parts in anticipation that two will be lost/scrapped. Such efforts waste resources and time, producing either unacceptable parts or unneeded inventory. Defective parts result when one or more elements of the production process are misunderstood or out of control. In a reactive response to part quality problems, some manufacturers put intensive effort into manipulating aspects of the production process that in the end are not consequential, in some cases ignoring important facets of the process. 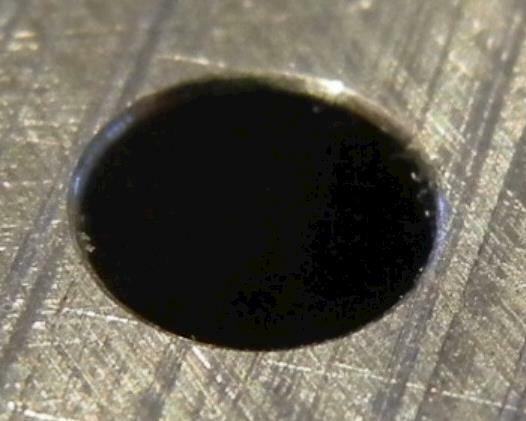 For example, focusing only on maximum output by exclusively pursuing lower cycle times can damage the reliability of a metalworking operation. When an operation constantly runs at the limits of performance, exceeding those limits results in rejected workpieces and lost time and money. Part output must be balanced with machining parameters that provide a secure machining process. On the other hand, the cause for rejected parts may be a separate issue from the productive elements of machining. In one case at a manufacturer of aerospace components for instance, burrs remaining after machining made a certain family of parts unacceptable to the customer. Because deburring operations required manual work that added 20 percent to the cost of the parts, production output became a secondary issue behind the need to find a way to eliminate the formation of burrs. Maximum utilisation of manufacturing resources requires the minimisation of downtime, which, most simply, is the period when the machine tool is not making chips. Some downtime is necessary and planned. This includes the time spent programming and maintaining the machine tool, installing fixturing, loading and unloading workpieces and changing tooling. Manufacturers account for planned downtime in their production schedules. However, production of unacceptable parts results in unplanned downtime. When a rejected workpiece must be remachined, the time consumed originally machining it represents unplanned downtime and is wasted. 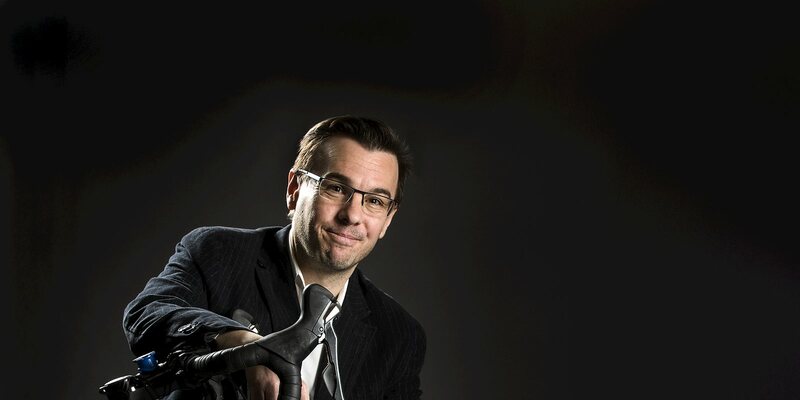 Traditionally, shops take a reactive approach to reducing unplanned downtime. When a problem halts production, the search for a solution begins. Rather than waiting to react to a negative situation, a better approach is proactive planning that recognises key targets for the operation and steers the process toward them from the beginning. Most shops spend 20 percent in preparation efforts followed by 80 percent implementation and testing. The ideal would be to invest 80 percent in preparation and the rest in implementation and adjustments if necessary. In preparing for a machining operation, a shop should analyse its targets and develop reliable processes to achieve them. The primary target is not always increased production rates. Although some manufacturing situations, such as automotive part production, remain true examples of high-volume mass production, manufacturing in general is moving more towards high-mix, low-volume scenarios. In mass production, losing 50 or 100 parts when developing a machining process that will turn out hundreds of thousands of parts over a long period of time represents a tiny percentage of the overall volume and can easily be absorbed. However, in a high-mix, low-volume situation, the process must be as fully developed as possible before partmaking even begins. High-mix, low-volume scenarios can involve small batches, single-digit lot sizes or even custom one-part runs. In these cases, rejection of a few parts represents the difference between a profit and a loss. Proactive analysis of a machining operation, while ultimately of great value, can itself be time consuming. The reliability of a metal cutting process is affected by a multitude of individual factors including workpiece configuration and materials, equipment process capabilities and data, tools/tooling systems, human factors, peripheral equipment and maintenance issues. The end use of a manufactured product, and thereby the workpiece material from which it is made, determines many of the important factors affecting process reliability. For example, the machining of critical aerospace components made of nickel-base alloys must be analysed with the workpiece materials’ poor heat conductivity and tendency to work harden in mind. Use of sharp cutting tools and conservative machining parameters will provide a balance of productivity and productive consistency. Conversely, aluminum workpieces are considered to be free machining, but cutting tools must be sharp as well as wear-resistant to withstand the material’s abrasiveness. Chip-control tool geometries as well as chip-management peripheral equipment such as high-pressure coolant and machine tool chip conveyors also play major roles in assuring the reliability of aluminum machining operations. 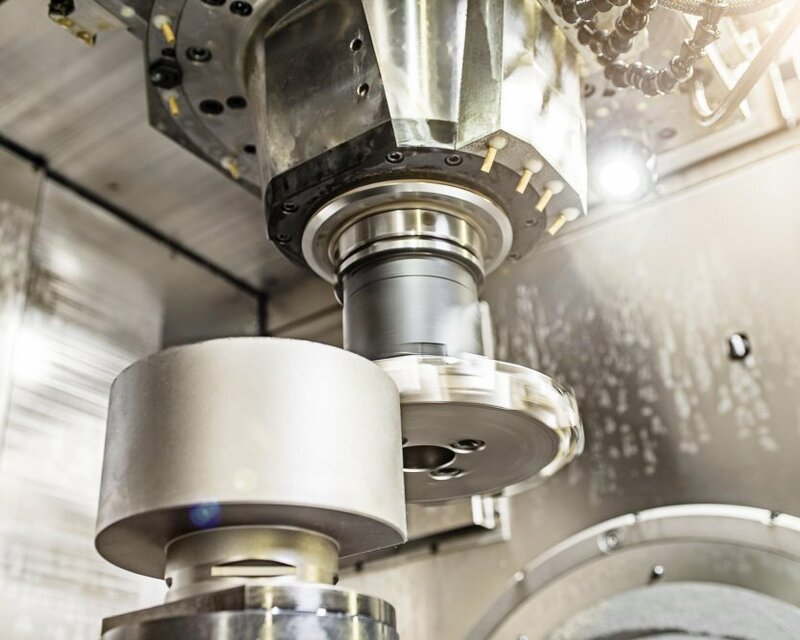 CNC and automation systems can help provide a high level of predictability in machining operations, but their effective operation depends on human input. Under-informed or careless programming will result in highly automated production of defective parts. (See sidebar regarding metalworking technology education) Human input is also a factor on the shop floor, where workpiece loading and fixturing and ongoing maintenance of production equipment must be executed properly to prevent unplanned downtime. 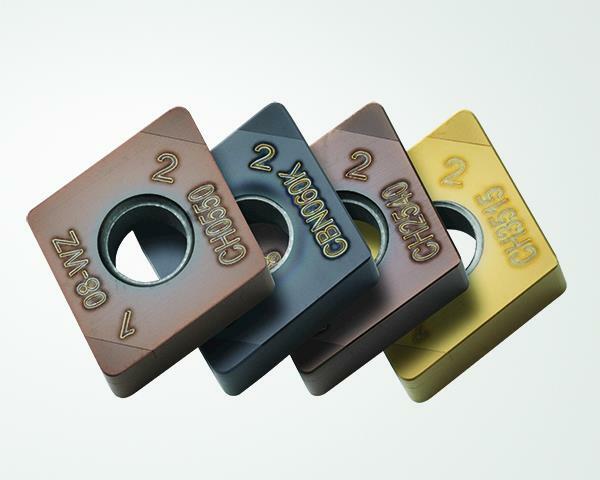 The goal of producing a certain number workpieces of a desired quality, in a specified amount of time, at an appropriate cost is shared among all manufacturers. Achieving required part quality is paramount, because an unacceptable part is worthless no matter how quickly or cheaply it has been produced. Many manufacturers address part quality problems from a micro-scale or individual point of view. However, it is better to first analyse the overall targets of the manufacturing operation and plan proactively to steer processes to provide those results. After developing reliable production processes of parts of sufficient quality, manufacturers should consider production economics of their specific situation in order to assure the profitability that enables a business to survive. And finally, selection of cutting conditions and cutting tools enables full optimisation of the process to maximise results. 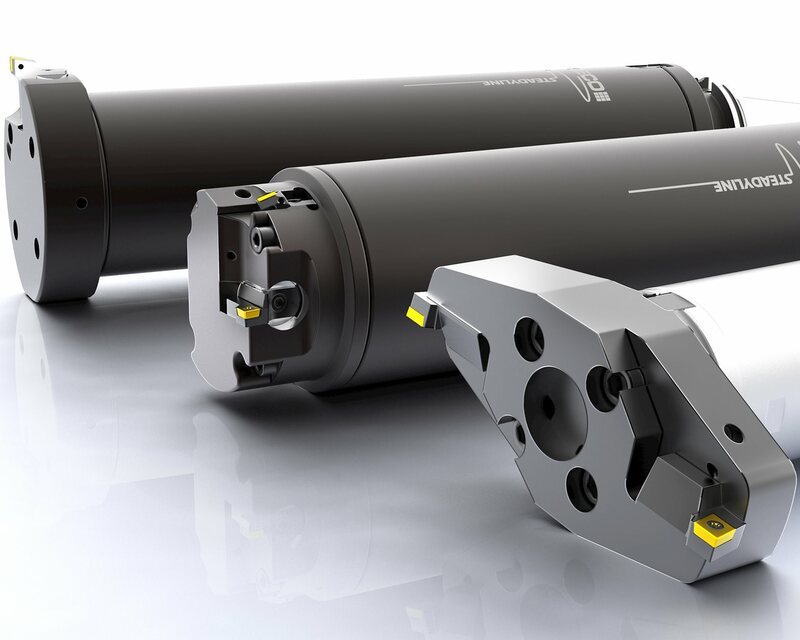 Machining technology progresses from day to day, incorporating material and geometric advances on the tooling front, power and accuracy improvements in machine tools, and data-management input from CNC software systems. The link between machining technology and the knowledge needed to apply it is increasingly important. Human beings, however, are not subject to the same intense research and development efforts that produce new machining technology. In addition, the humans with the greatest store of machining knowledge are dwindling in number across the manufacturing industry. To help manufacturers understand and take full advantage of the growing complexity of the metal cutting process, Seco has developed STEP (Seco Technical Education Programmes). The company educates its personnel to make sure that Seco customers are in contact with the best-educated and trained metal cutting professionals available. 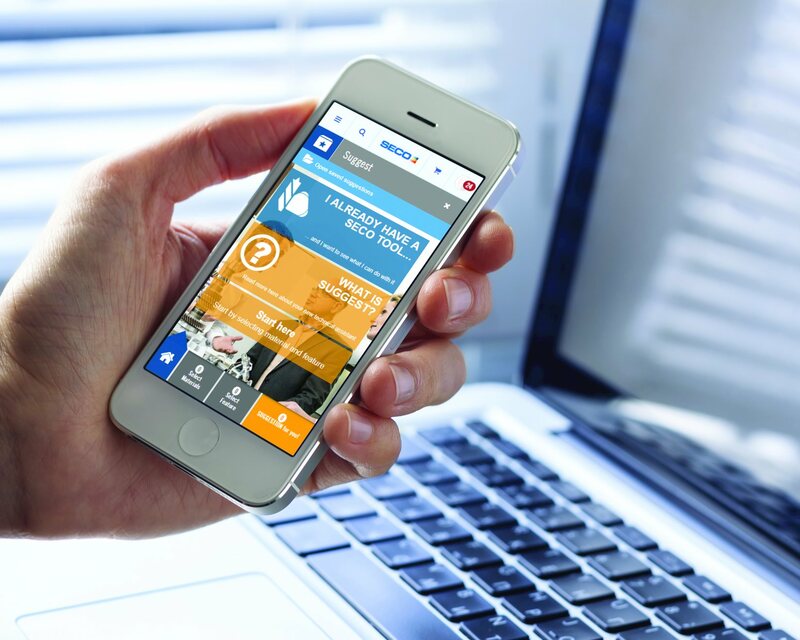 STEP is also designed to keep customers in touch with a rapidly changing industry and to enable companies to achieve maximum production efficiency. During the development of metal cutting technology, it is of vital importance to compare different possible scenarios. 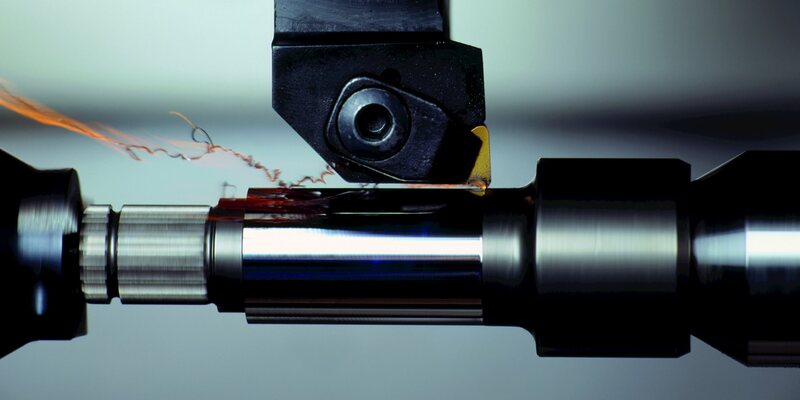 For example, new tools may be needed for a difficult application or as an alternative; modifying cutting techniques may produce improvement in the machinability of a certain workpiece material. The knowledge gained through STEP makes manufacturers aware of the productive alternatives that Seco and other industry suppliers provide. STEP is presented in education classes, training seminars and Seco-published printed materials such as “Metal Cutting, Theories and Models” and “Metal Cutting, Theories in Practice.” The programme now consists of three progressive components. STEP Core Curriculum is an exhaustive introduction to machining and tooling technology aimed at technician-level education. STEP Advanced Curriculum builds further on the Core Curriculum to provide knowledge on a technical expert level. NEXT STEP adds manufacturing and production-economics material to give technical experts academic levels of education. Overall, the STEP programme helps metal cutting businesses increase their competitiveness by enabling substantial improvements in productivity, cost reduction and workpiece quality.